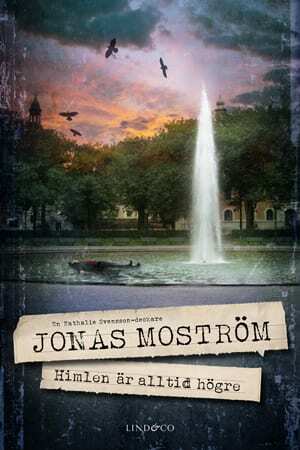 Jonas Moström has always had a drive to express himself in different ways – poetry writing, song texts and performances in the local revues when growing up. The biggest dream and creative challenge, to write a novel, he put into action while on paternity leave. Every day when his daughter napped he wrote, and once back to work he continued the writing on evenings and nights. The work paid off in the publication of The Pendelum of Death in 2004. 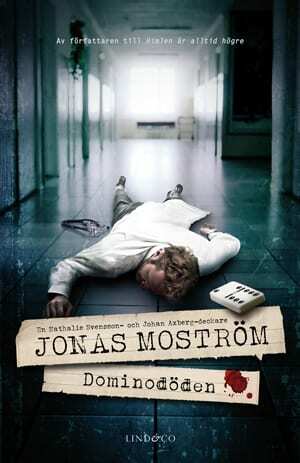 Now Jonas Moström combines his authorship with his work as a family physician. The combination is a perfect match for him. Just like the heart has two chambers, doing different jobs, but cooperating and in need of each other, he finds that he becomes better at both jobs because of the other. 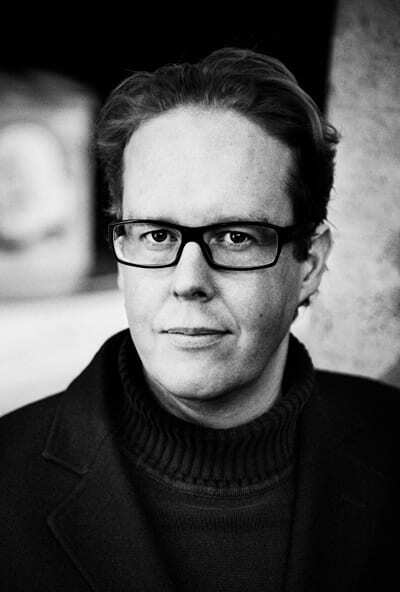 He want his stories to bring up a feeling in his readers, a feeling which then leads to reflection. He often raise ethical issues related to health care, organ transplantation, euthanasia, alternative medicine, cuts in health care and like. 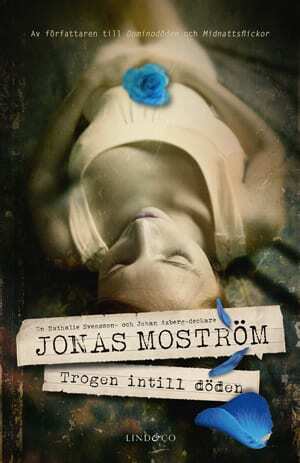 Jonas Moström’s voice is fresh and edgy with an imaginative plot that unravels with rapidly increasing intensity.